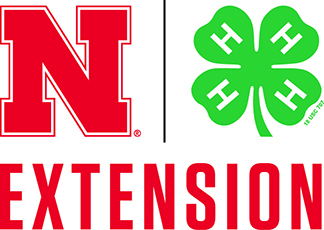 Tom Franti had just published a new UNL resource called “Rain Garden: Site Selection & Design” with Steve Rodie, Extension Landscape Horticulture Specialist, at UNL. It covers everything from getting started to site selection and design. The section on reviewing and evaluating your potential site was very helpful. 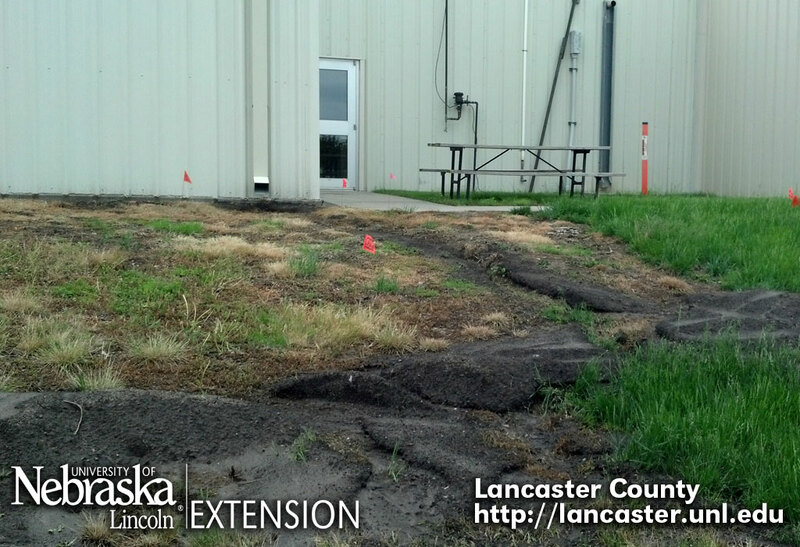 Rain Garden Site Selection & Design is available on-line from UNL – Considering a rain garden? Check it out first! After reviewing our options, we are going to take other steps to help reduce runoff and erosion… and we’ll have to be creative. Today, we’re getting rubble/rock to put under the large downspouts and pack into the eroded soil areas. We have to slow the water down and help it to spread out on its journey down the slope. We’ve got several ideas but need to start with rock. The berm is going to wait until we can see how water will be flowing – since more rain is predicted this week, it is a good test. I’ve got native serviceberry started and ready to be planted. MJ has beautiful butterfly milkweed blooming in her office…. we’re ready to go! Well, not so easy… not so fast. UPDATE: MJ, David and Chris in our office worked hard this afternoon to get rock in before the next round of thunderstorms. 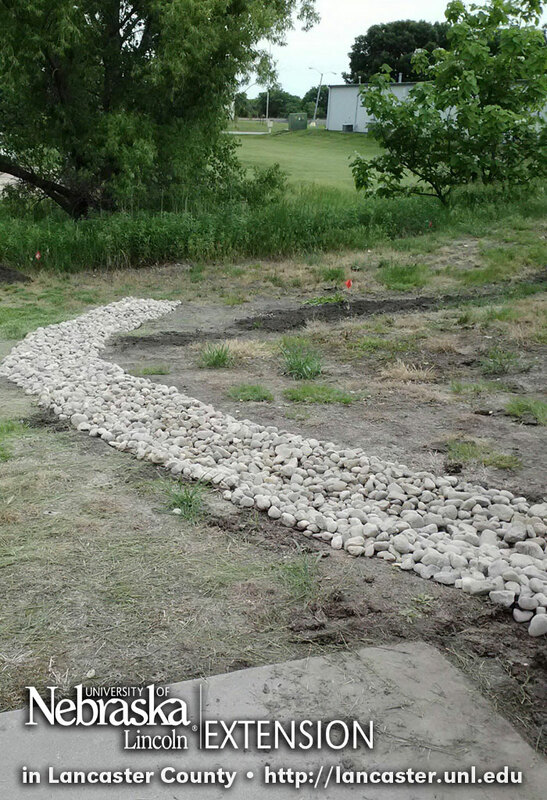 They followed the natural path of the water when placing the rocks. Can’t wait to see how it works! It looks amazing!